Have you lost a friend or a loved one to lung cancer? Were they a smoker, maybe they never smoked, did they have radon in their home?…dozens and dozens die every year in this state from this disease. On October 9th, 2016, you can take part in a “Free To Breathe” run and walk at East Hartford’s Rentschler Field to help fight it. Tens of thousands of dollars are raised at the yearly event and money goes to research to find a cure. In 2015 more than $60,000.00 was raised they want to go over that amount this year. 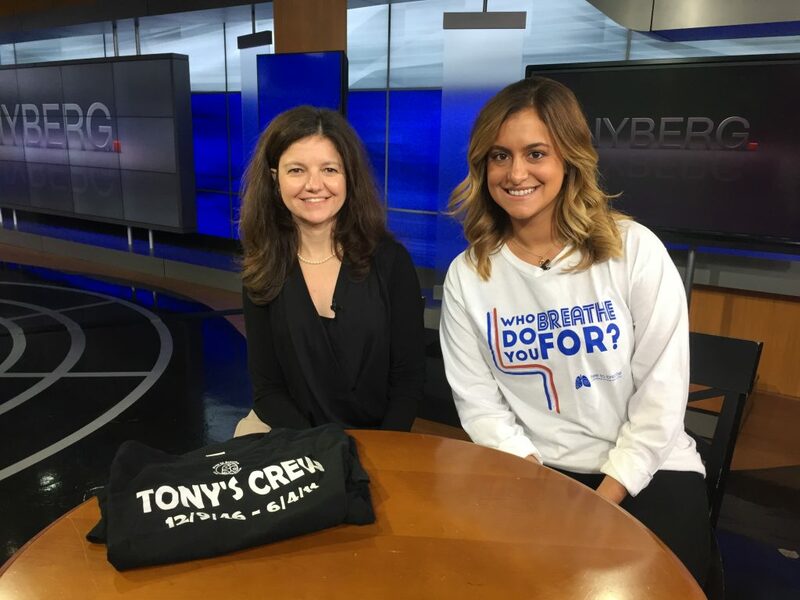 Tina Tolomeo and event chair, Briana Ragaini lost their fathers to lung cancer.